Though it's not the newest kid on the block anymore, the Kirin 970 is still one hell of an SoC, great for whatever tasks you might require of your phone. It might be disappointing for some to see the Play limited to the 4GB variant (since China had a 6GB option), but it should be fine for most. 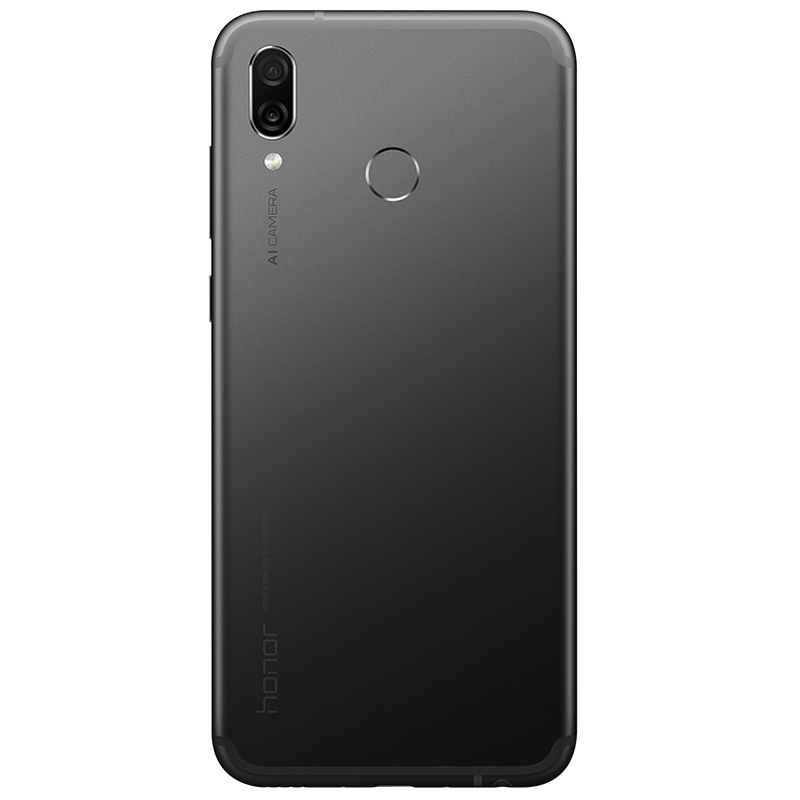 And this being a Huawei device, you can expect that 3,750mAh battery to go a long time — Honor claims that heavy users will see a day and a half. 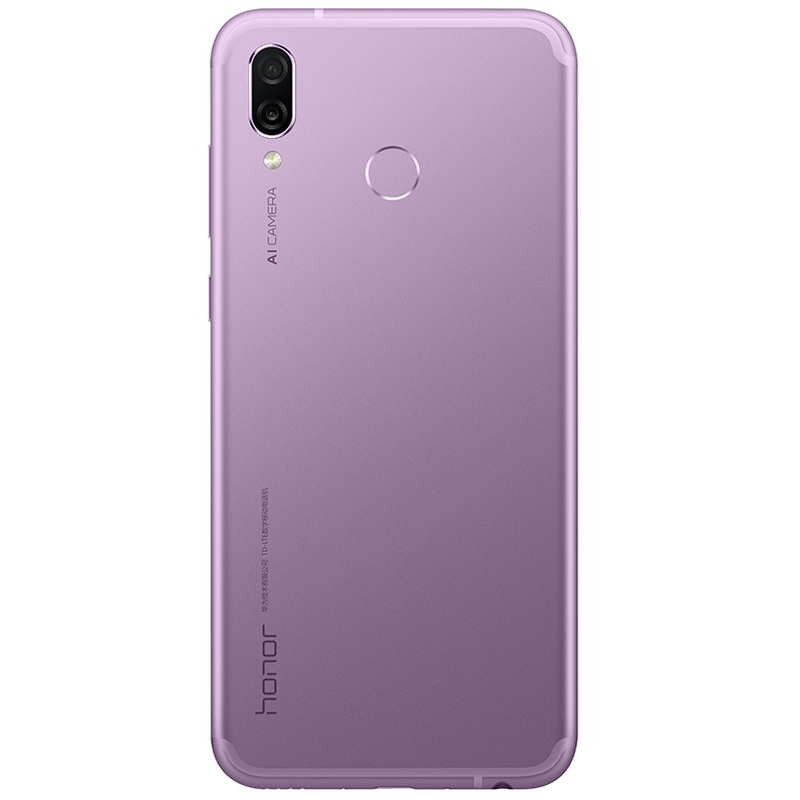 We've made our opinion of so-called "gaming phones" very clear here at AP, but that doesn't mean the Honor Play with the GPU Turbo tech is a bad device. 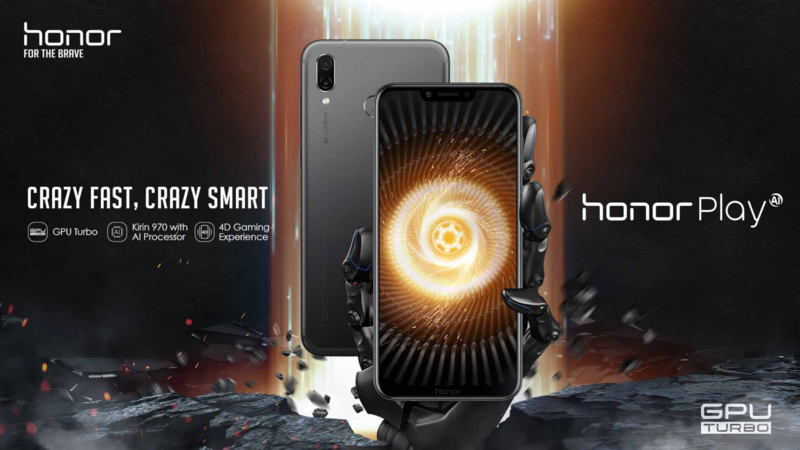 Assuming EMUI doesn't bother you, it's likely to be a very good phone; hell, Honor says the Play meets "young gamers' demands for 'lightning fast' graphics processing capabilities and extended battery life." We're practically saved, y'all. You'll have a choice of Midnight Black, Navy Blue, Ultra Violet, or special black/red (à la Asus ROG) and red Player Edition colorways. The non-Player Editions will run €329/£279, while those special versions will cost €349. It's available to purchase right now from several retail partners, such Honor's store and Amazon.